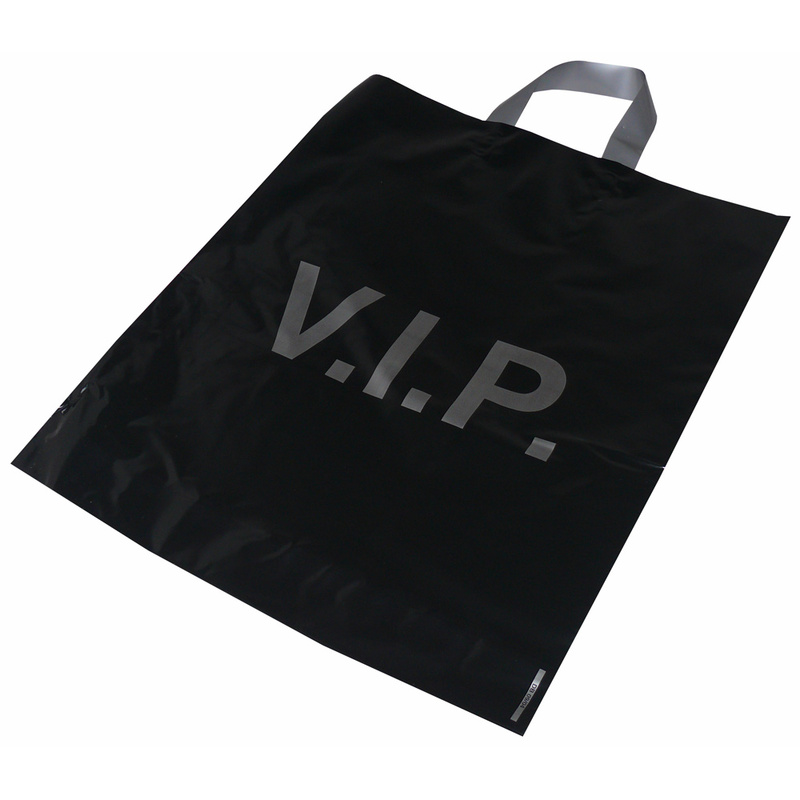 We supply printed softloop carrier bags ldpe. Beckdale.co.uk design team love to help businesses purchase unique softloop carrier bags ldpe. To proceed with choose by material or similar , please contact our team via our contact page.